"Consistently easy to contact, and very quick to respond to and resolve any of my queries"
"Very efficient and professional company"
"No hesitation in recommending dublinlettings.com"
are have been in the business of property letting and property management for close to two decades. Read More..
Our approach is professional, personal and dedicated. 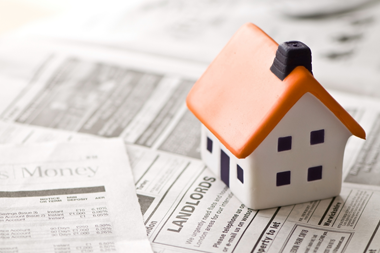 We can take total care of your properties financial matters. You will have online access to our financial reporting systems giving you total and transparent access to all matters in regard to the income and expenditure on your property. We conduct extensive online and web marketing, traditional marketing and signage boards to locate the most suitable tenant for your property. As a result we continually maintain a vast data bank of potential tenants. We have a policy of "no let no fee". We do not charge any management fees for any vacant period. Your satisfaction with our recommended tenant / other terms are our primary concern. 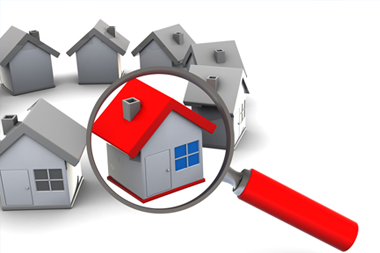 We assure you we will find you a quality tenant – You will have no regrets in this regard. We will vet and check potential tenants and send you all documents and references for you to 'rubber stamp' their application. We are fully licensed and insured and ensure to conform to all regulatory norms. We are trustworthy and ethical. We take pride in our professional approach in all aspects of our business. This is shown in the fact that over half of new business is referred to us by existing clients. Estb 1998. is dublin's leading web based letting specialist. Igor co-founded dublinlettings.com. Prior to this he worked with McAfee in the UK and has twenty years experience in Property Management. Igor has responsibility for new business development sales growth and branding of the company. Lee is a co-founder of dublinlettings.com. Lee graduated with an honours degree in Fine Art from NCAD in 1990. After two years working in design and Interiors designwith the Jocasta Innes Studios in the UK she returned and worked in Interior Design throughout Ireland. She graduated with a 1st class honours degree in Property Studies in 2005 from DIT Bolton St in conjunction with the IAVI. Derek our maintenance guru is a highly skilled tradesman with a wide variety of skills. These include general repair and maintenance work, both interior & exterior. He's friendly, reliable team player, with a vast knowledge of the building and construction trade with 20+ years' experience, He's our own version of "Bob The Builder"!!!! Laura graduated from Liberty University, in Virginia, USA with a Bachelor Degree in Psychology and has a Certificate in Psychotherapy from ICHAS in Dublin, Ireland and is working on her degree from same. She also hold a real estate agent license from Los Angeles, California. Laura has over 25 plus years in customer service and office coordination including Insurance claims and film production. Currently completing a Masters in Sustainable Development. Recent international exposure in Property Management and Real Estate Brokerage in the UAE. Strong background in Project Management with large Multi-national in FMCG industry. Strong client focus and cross industry experience. Geraldine has been employed for many years in the property sector having previously worked for DNG Gillespie Lowe (Residental Property Management) Abacus Property Management (Block Property Management & Lettings) and Sherry Fitzgerald (Team Administrator). Sandra graduated from Waterford Institute of Technology in 1997 with a Bachelor Degree in Business Studies. Sandra has over 20 years experience in Administration and Office Management including Insurance Claims, Lettings, Facilities Management and Asset Management. Sandra's key areas of expertise are customer service and project management. 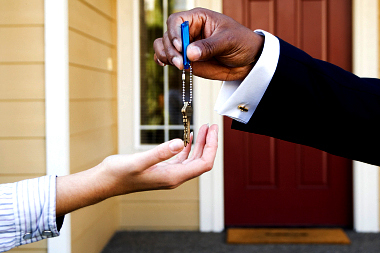 We strive to ensure all our prospective and existing tenants are given the most professional service possible. Our services to you include a selection of the best property to let in Dublin. Dispute resolution services. Various insurance products and legal / tax advice.